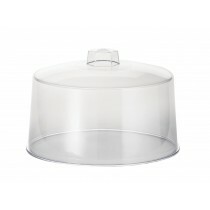 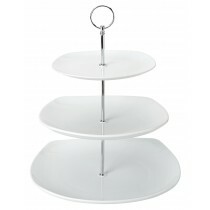 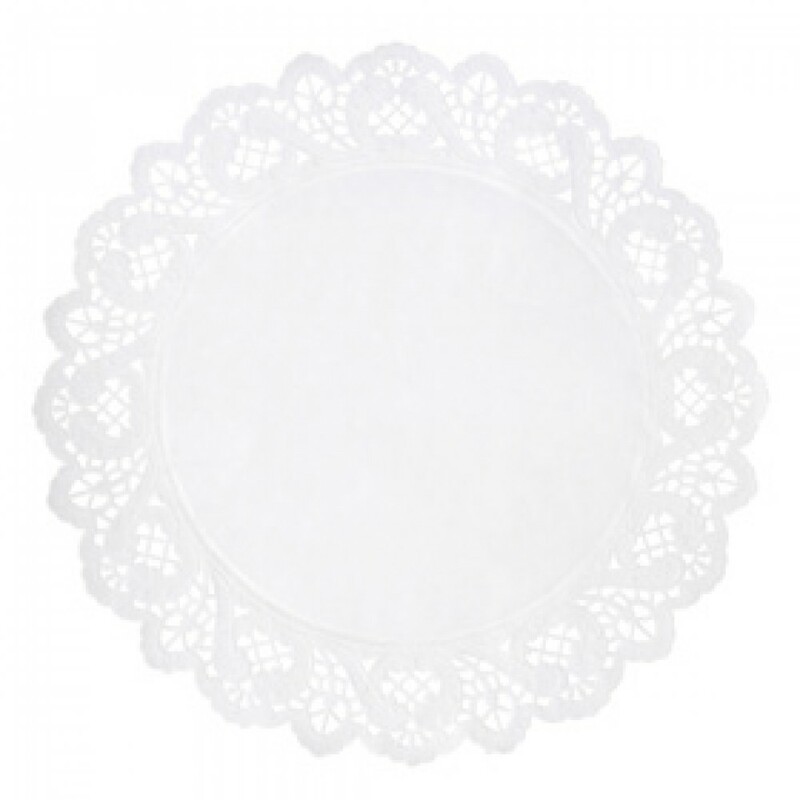 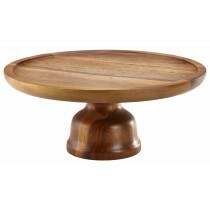 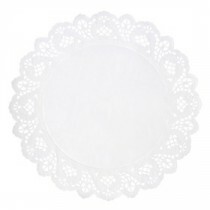 This Berties White Round Doyley 22cm is the traditional way to protect tables and trays from drips and ceramic bases. 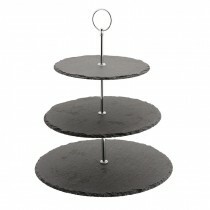 Made from bleached kraft paper and hand finished, they are timeless addition to any food service. 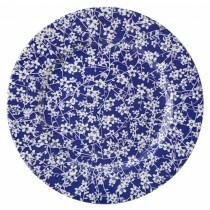 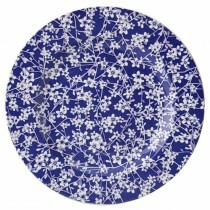 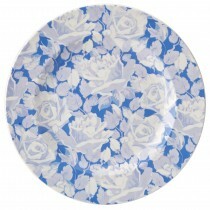 Utopia Heritage Plate Grace 17cm-6.75"
Utopia Heritage Plate Hope 29cm-11.5"
Utopia Heritage Plate Hope 25cm-10"